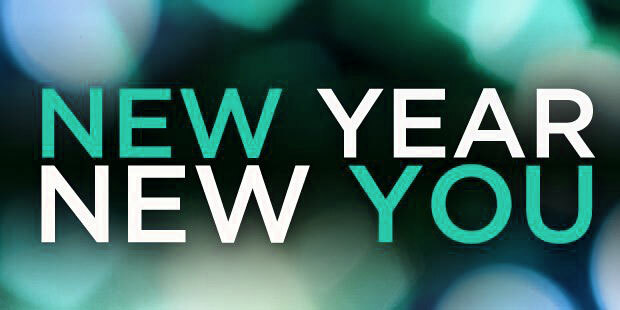 Now that the holiday treats are behind us we’ve turned to our usual New Year’s resolutions: lose weight, eat right, and exercise. This may seem daunting at first, but it may be easier than you think. Weight loss starts with your diet. Take a look at what you eat and how much you consume daily. Keeping a food diary can help you keep track of your intake and help you stay accountable to yourself. If you still find yourself searching for a sweet treat at the end of your meal, instead of cookies or cake, try to grab some fresh fruit. And trade the extra buttered roll for an extra scoop of vegetables. These simple changes will keep you satisfied longer because of their high fiber and water content. 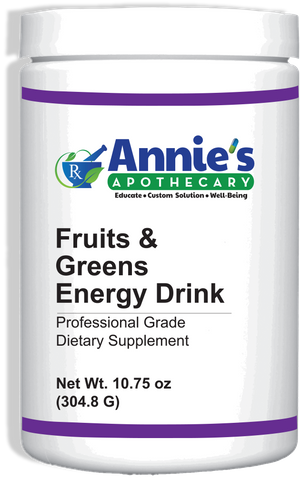 If fruits and veggies are something you struggle to get into your diet on a regular basis we have a great Fruits and Veggies Energy Drink that may help you get 20 servings down in one drink. Just mix the berry flavored drink mix in 8 ounces of water or in a smoothie and you’ve met your veggie and fruit quota for the day. If you still find yourself having cravings you may benefit from a supplement called Appe-Curb. This supplement uses two key amino acids to help curb carbohydrate and fat cravings, and control appetite. The amino acids 5-hydroxytriptophan (5-HTP) and DL-phenylalanine (DPLA) support the biosynthesis of neurotransmitters that effect appetite control and mood. You can also try to cut portions by using smaller plates. And don’t waste your calories on sugar filled beverages; switch to water or unsweetened tea. Green tea, in particular, has been studied because of its potential to have several health benefits, including help with weight management. However, the amount one would need to consume of this powerful antioxidant to see these health benefits would be 5-10 cups a day. 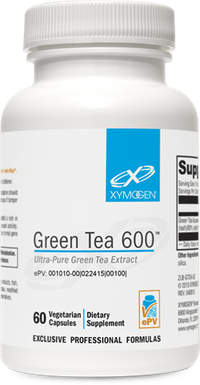 If you would prefer to forgo the tea and take a capsule, Green Tea 600 is a supplement that may be beneficial for you. 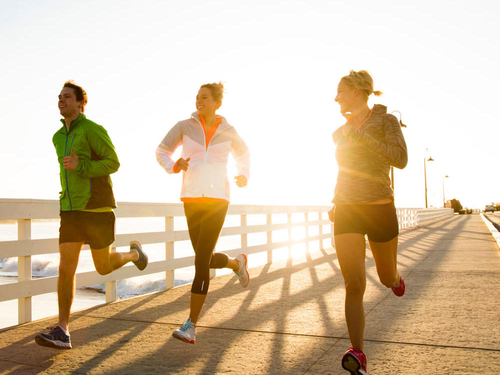 Exercise is the next step to a healthier you and you don’t have to do it alone. Share the health and get a friend or family member to work out with you, so you can help support one another. Don’t think you need to start training for a triathlon, but if you are great! Exercise can be 30 minutes of housework, gardening, or just walking around your neighborhood. Gyms are great, but it can be an extra expense or a little intimidating. Try to work out at least 4 times a week. Not only will you feel and look better, but this may also help you sleep better. Make sure that you drink plenty of water and don’t forget to pack a few healthy snacks to get you through the day and keep you on track. Protein shakes like Fit Food Whey and Fit Food Vegan can be consumed, as a healthy snack or occasional meal replacement. 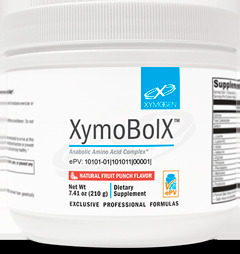 If you are trying to build more muscle XymoBolX by Xymogen is filled with several amino acids that your body needs to build muscle. This may be a great pre-workout drink for you. These products are free of soy, dairy, fructose, and gluten and can help enhance or maintain lean body mass.